I promise this is not a space blog, but space is getting so interesting nowadays that we just have keep on staying in touch. These are good times for NASA, and good times for Space X and Elon Musk. Recently the Transiting Exoplanet Survey Satellite, or Tess, would take off from Cape Canaveral in Florida, the first opportunity mission controllers have to launch in a window that remains open until June. While this launch might be quite serious being that it costs over 200 million dollars. Theirs is the first Nasa mission to hitch a ride on a Falcon 9, a rocket made by Elon Musk’s SpaceX company, and which was certified for such missions only in February. So what is the plan? Tess will be flung into a highly elliptical orbit around Earth that has never been attempted before. The space telescope will swing as far out as the moon as it scours the heavens for planets, then swoop back towards Earth to beam home its data. Each orbit will take nearly 14 days. This is where Tess comes in. 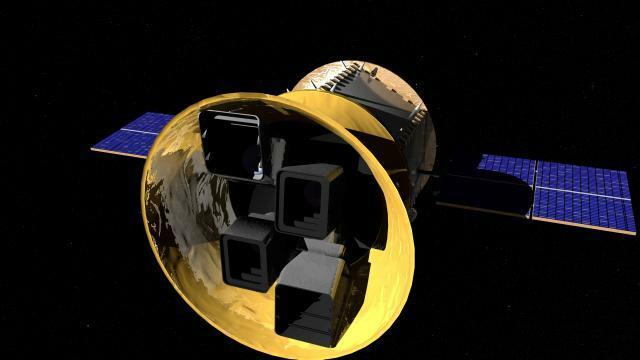 The space telescope will spend two years observing 200,000 of the brightest stars in the sky. Most will be no more than 300 light years away. Like its predecessor, Tess is designed to spot alien worlds by detecting the subtlest of shadows they cast as they move across the face of their parent stars. Then Mission scientists hope to spot 500 Earth-sized planets and perhaps 20,000 new worlds in total. Astronomers will then draw on ground-based telescopes, and soon-to-launch space-based observatories such as the James Webb Space Telescope scheduled for 2020, to look more closely at the planets. Hopefully TESS succeeds. Mankind would certainly be a more knowledgeable species.